Thank you for being valued customers! 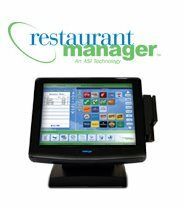 Restaurant Manager V18 is scheduled to be released this year. 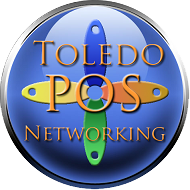 Please check back for a complete features list or contact us to learn more.